Delaware winters have been known to be cold, and your heating system works overtime to keep your home warm. Regardless of your home’s age or size, and whether oil or gas fired, our highly trained team of professionals can install and service your home’s heating system, making certain that you stay warm and toasty. 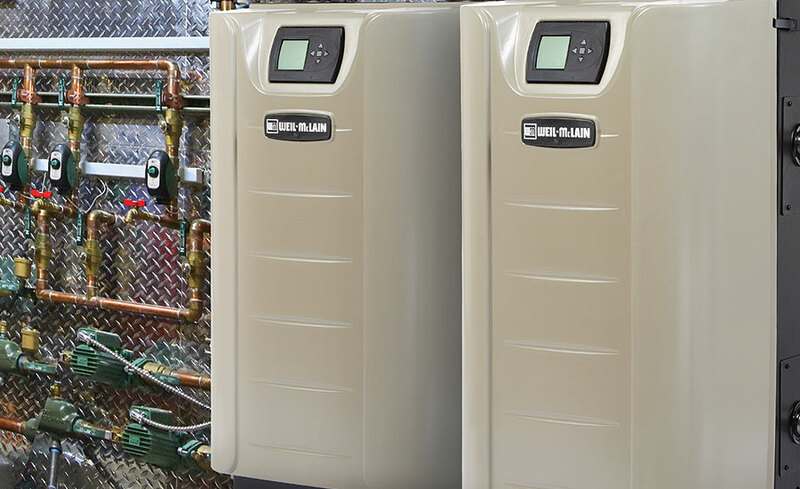 Additionally, we specialize in converting heating systems from oil to gas, upgrading the system and its working parts in the process supplying a modern efficient heating system for your home.